NEW YORK—Tax filing season for 2018 has started, and the most complicated changes brought about by the Tax Cut and Jobs Act are still barely comprehensible. There are some 30 million filers who need to pay attention, ranging from Uber drivers to day traders to professional athletes. Anyone who files a Schedule C for profit or loss from a business might qualify for a 20 percent deduction off certain income. The issue is so new that tax experts have not even settled on a name for it. Some refer to the changes by the number of the section of tax code that pertains, 199A. Mastering the ins and outs during the past year has been a marathon, with a sprint in the last two weeks when final regulations emerged from the partially shuttered Internal Revenue Service, resulting in more than 300 pages of arcane accounting language. “It took a lot of coffee and a lot of late nights,” said Jeff Levine, a CPA and certified financial planner who heads Blueprint Wealth Alliance, based in Garden City, New York. Levine estimates he spent 50 to 60 hours just digesting the new paperwork. He has written more than 100,000 words about the new regulations for other tax professionals. 1. Do you need professional help this year? The truth is, not even tax professionals or DIY software may get the new regulations completely right at the moment. Since the final regulations came out, many back-end algorithms still need to be tweaked. Accountants who created their own spreadsheets to do the calculations may need to make adjustments. Levine thinks it make take years to sort through the new tax law, and there will no doubt be court cases—all for regulations set to expire in 2026. 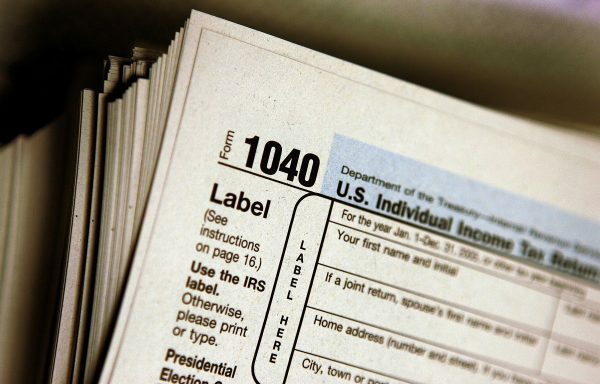 At some point, whatever tax program you or your tax preparer use should be able to calculate the basics, but there is a bit more to it than that. “The software only does so much. It might tell you the right number, it might be wrong. But it will not be able to think outside the box,” Levine said. And you say: What are you even talking about? Then it may be best to ask for help. 2. What can you save? A 20 percent reduction in taxes sounds worth the effort to figure out the math, right? For those with business income that qualifies, the savings can be significant. Say you are single and have $50,000 in income to claim from a tutoring gig, after all of your expenses and other Schedule C deductions. 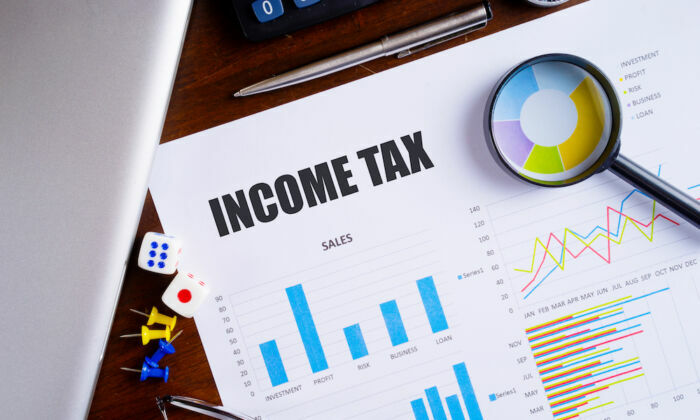 Your taxable income after taking out half the self-employment tax and the new $12,000 standard deduction would be just over $34,000. The new qualified business income deduction then lowers that by 20 percent—which is about $6,900. And that would slash your tax owed by just over $800. Go up the income scale to $150,000 and your savings is more like $6,000. But go up the income scale too far, and you hit the caps. These start at $315,000 for married couples and half that for singles. At that point the phase-outs start, and whole swaths of occupations start to get no deduction at all—zero. 3. What kind of planning do I need to do? If you are close to any of the caps, you could benefit in big ways from holistic financial planning, Levine said. He recently worked with a young doctor in New York who was married and right at the cap. Levine helped her set up a defined benefit retirement pension plan to lower her income by $78,000. He saved her $35,000 on her taxes, and the deferred income will come back to her when she retires. Moves like this can be complicated, because deferring income into retirement accounts to save on taxes now can actually end up costing you down the road since you have to pay taxes on it when you start getting payments. Levine said the 199A deduction has changed his strategic thinking in some cases because today’s 20 percent deduction is very enticing. “The key point is that nothing should go without being checked,” Levine said. Is the Fed Right About Hiking Rates? For most millennials, the cost of housing far exceeds what their parents had to deal with, and represents a major drag on their financial futures. Can You Make $100 Grow Into a House? Are Age-Based Funds Protecting US Investors Close to Retirement?